Waiting for me upon my return from a pleasant several day excursion was my copy of The Wonder Book of Fairy Tales, a facsimile of a 1917 collection of stories every child should know. It is nicely done. NOT far from a large forest there once lived a poor woodcutter with his two children, a little boy named Hansel and a girl called Gretel. Hansel and Gretel loved each other dearly, and were never happy except when they were together. All went very well in this little cottage near the forest, until one day the father brought home a wife, to be a mother to the children. She proved to be a cruel, heartless woman, and Hansel and Gretel lived in constant fear of her. "What will become of us? How shall we feed our children when we have no more than we can eat ourselves?" And after that story [which ends well] comes "Little Red Riding Hood," and later "The Three Bears" and "Aladdin, or the Wonderful Lamp," "The Ugly Duckling," "Ali Baba and the Forty Thieves," and many more. I can't imagine a better book to have around if you have children who are at the "read me a story" stage of life. 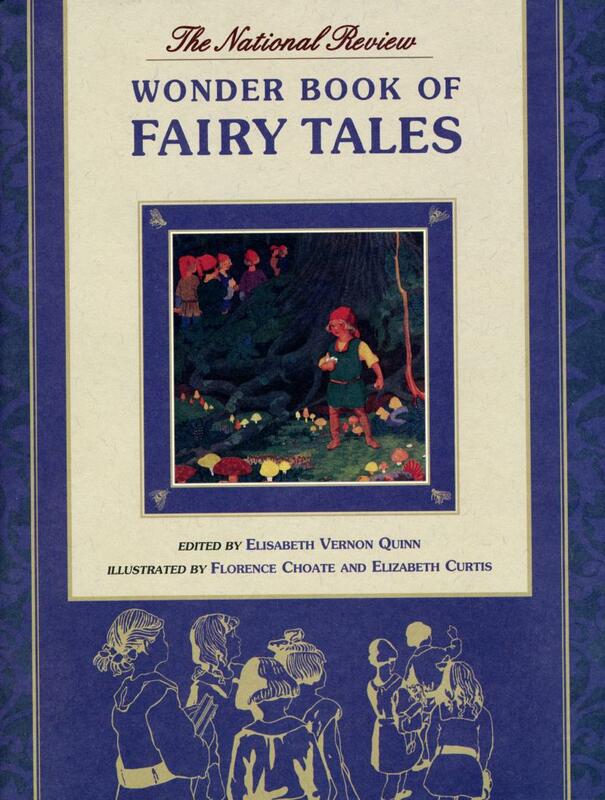 The Wonder Book of Fairy Tales can be purchased here.